HollyFrontier is among the largest independent petroleum refiners in the United States with operations throughout the mid‐continent, southwestern, and Rocky Mountain regions. The Woods Cross Refinery is a high conversion refinery processing 31,000 barrels of crude oil per day. Woods Cross refined products are marketed primarily in Utah, Idaho, Nevada, Wyoming, and eastern Washington. 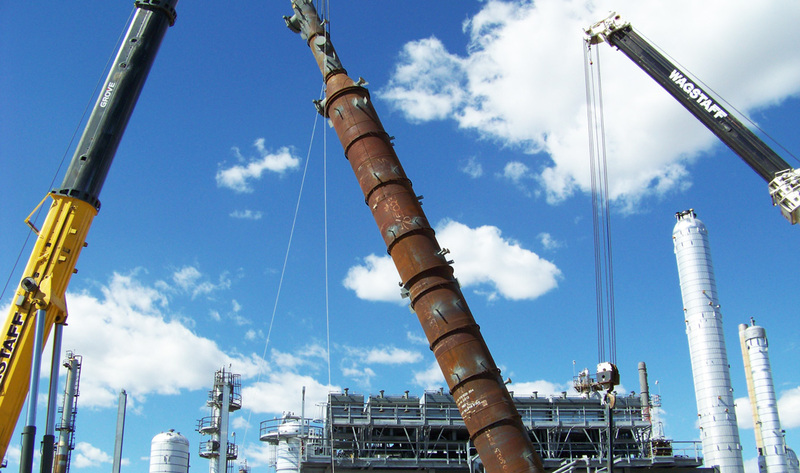 In response to changing distillate and gasoline needs, HollyFrontier funded a hydrocracker located at Utah’s Woods Cross refinery. We performed the engineering, procurement, construction (EPC) DesignBuild℠ services for their 15,000‐barrels per stream day gas oil hydrotreater/mild hydrocracker, which provides low sulfur/reduced sulfur products.